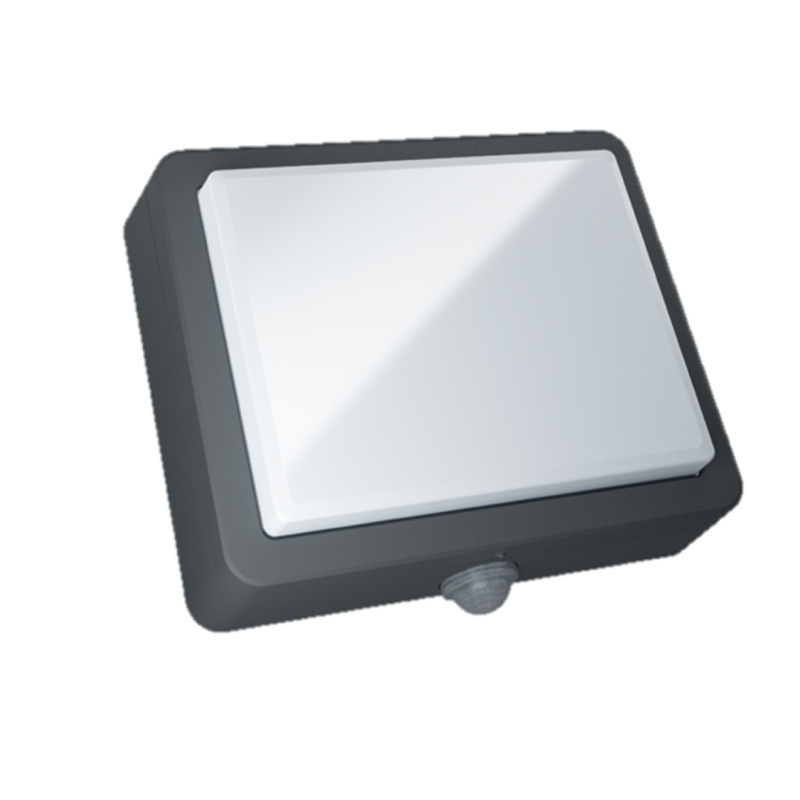 No longer do you need to include bulky grilles and bulkheads in your home or project. 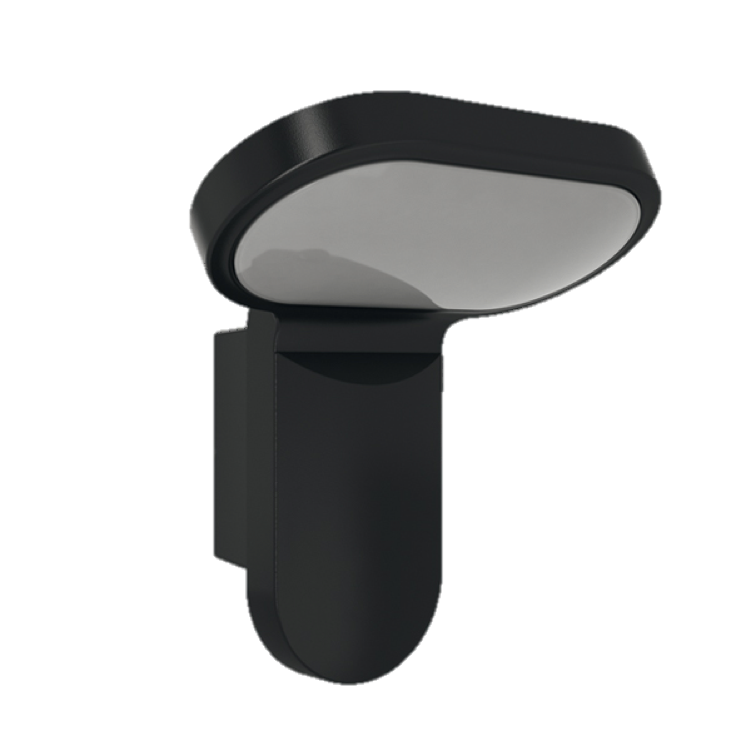 SmartVent AirSmart is unassuming and won’t compromise the architectural integrity of your home or building. 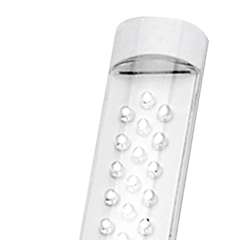 No more unattractive components on your ceilings and walls. 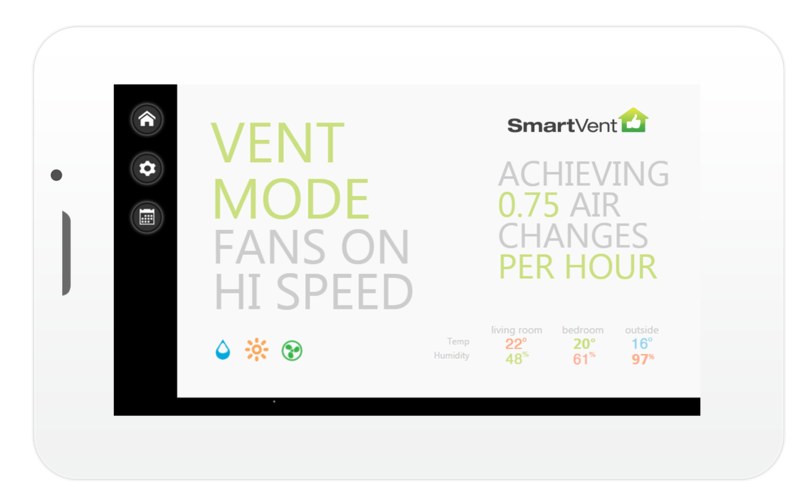 SmartVent AirSmart is just a high performing, discreet unit that’s easy to install and run. 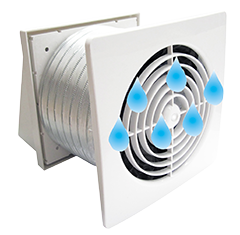 The unique outlets of the system have a ‘venturi’ effect to create exact outlet velocities that cause a high level of air entrainment and induction. 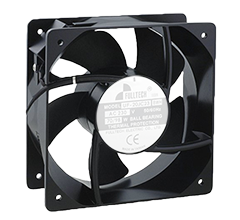 Air is mixed quickly and thoroughly from top to bottom and throughout the home. 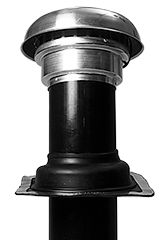 This de-stratification and dispersion is superior to traditional conditioned air delivery systems. 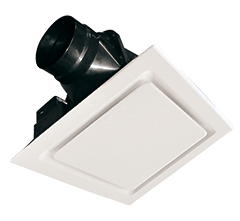 With small ducted systems a temperature differential, between ceiling and floor, of up to one degree may be achieved. 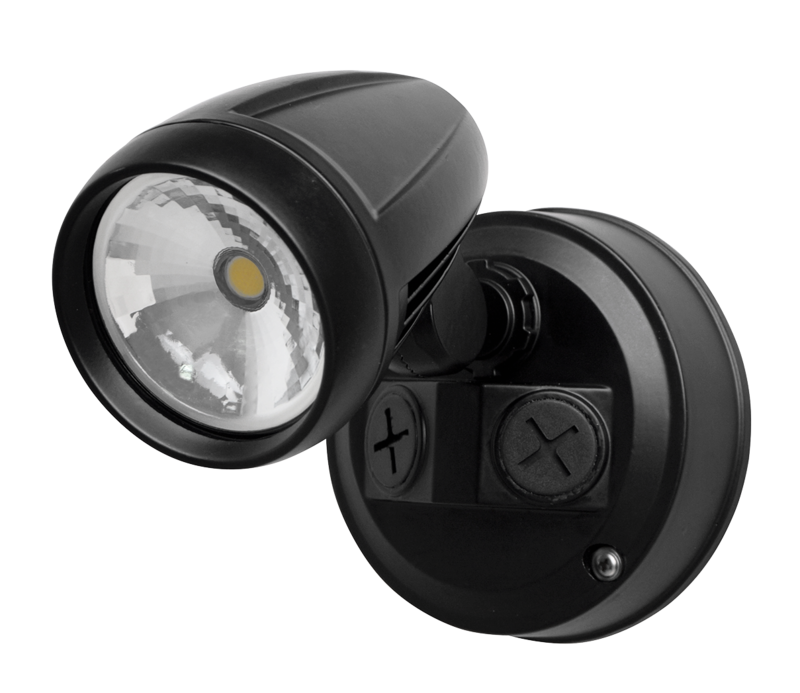 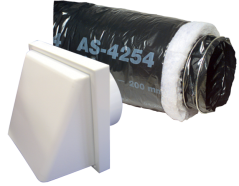 AirSmart ducts start as small as 50mm in diameter. 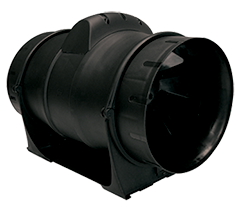 Traditional heating and cooling system ducts can be as wide as 500mm. 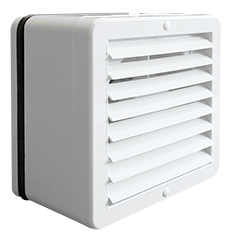 With a small duct system, the furthest points from the unit get the same airflow as the closest points. 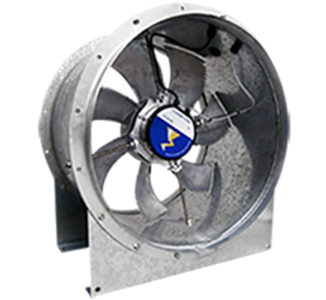 SmartVent AirSmart is also one of the most energy efficient systems on the market today with high performing inverted controlled fans which accurately deliver air volumes quickly at the correct temperature. 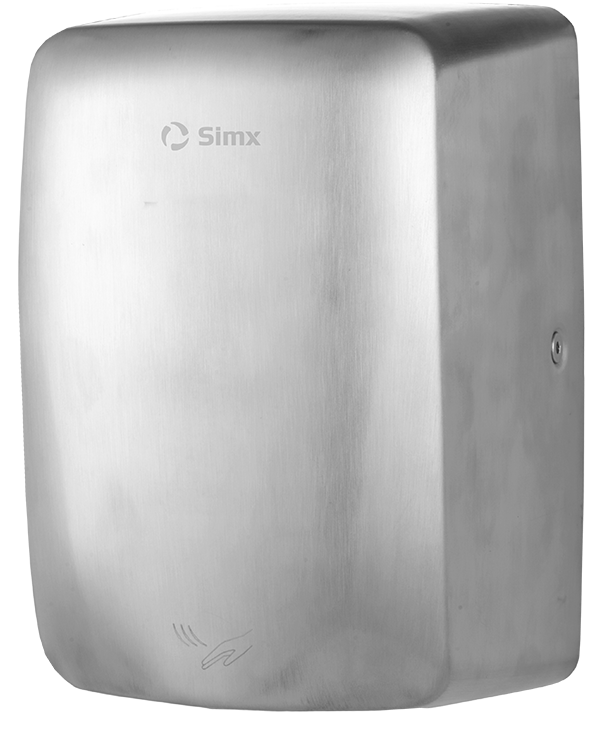 This reduces the time it takes to heat spaces and delivers lower heating costs. 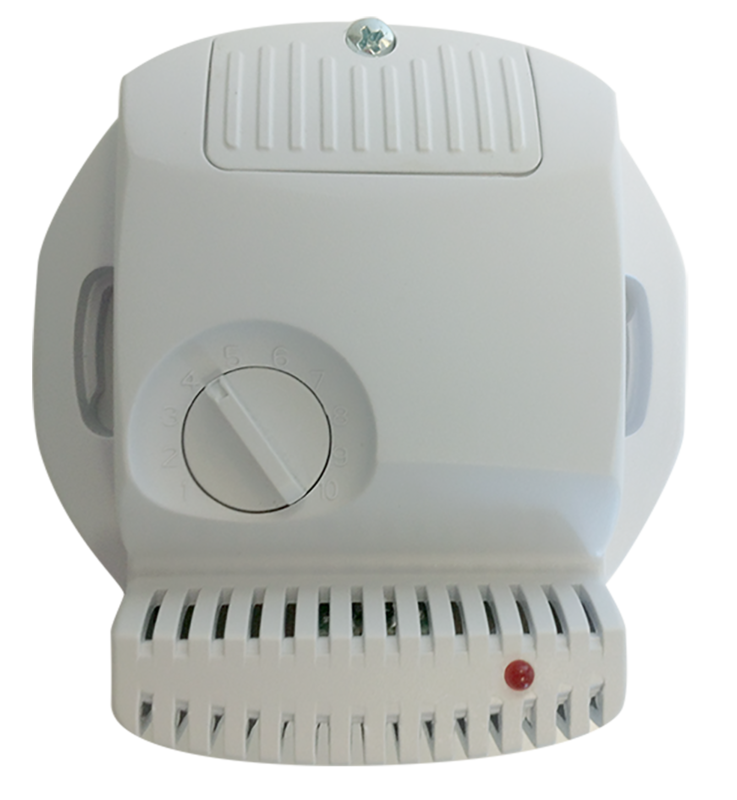 With the inclusion of a SmartVent AirSmart system, homes and buildings can be divided into separate controllable zones and the fans will automatically adjust to provide only the air quantity required for the zones activated, unlike traditional systems with limited fan speed options. 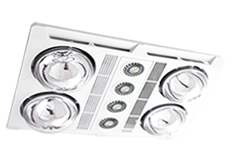 With land at a premium in most cities, maximising living space in medium and high-density dwellings is a must. 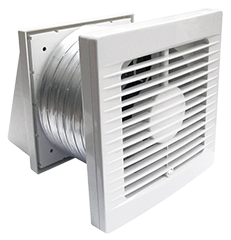 AirSmart’s small duct units are the perfect space saving option and can operate in as little as a 150mm ceiling cavity. 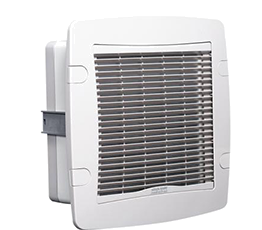 SmartVent AirSmart small duct heating and cooling systems are versatile, compact and efficient...and with a 40-year track record in performance, nothing else compares. 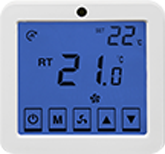 For a copy of the SmartVent AirSmart System brochure click here.